Audio/Video Electronics Wired up? If you have some sort of A/V modification let's hear about it here. 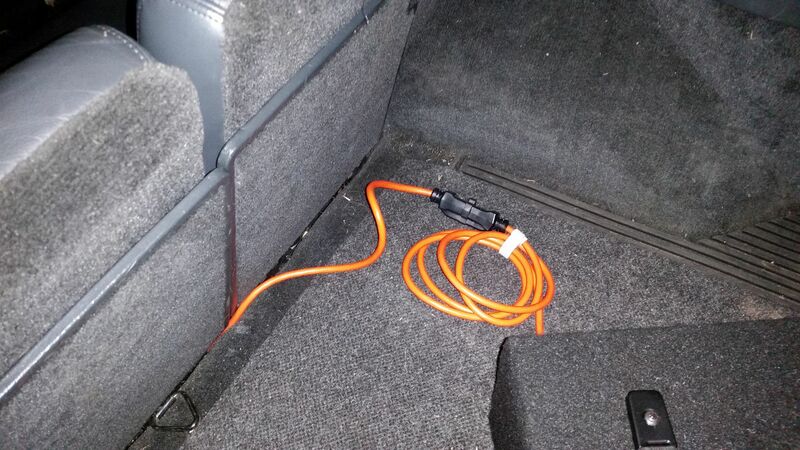 Discussion of stock electrical problems should be done in the 'Lighting & Electrical' section. I'm no audio guru, but while looking for new door speakers for my blazer I stumbled across "full range" speakers. Does anyone have experience with these? What is the difference between full range and regular speakers? The ones I'm looking at are Rockford fosgates. Would I get more bass from full range speakers than regular ones? 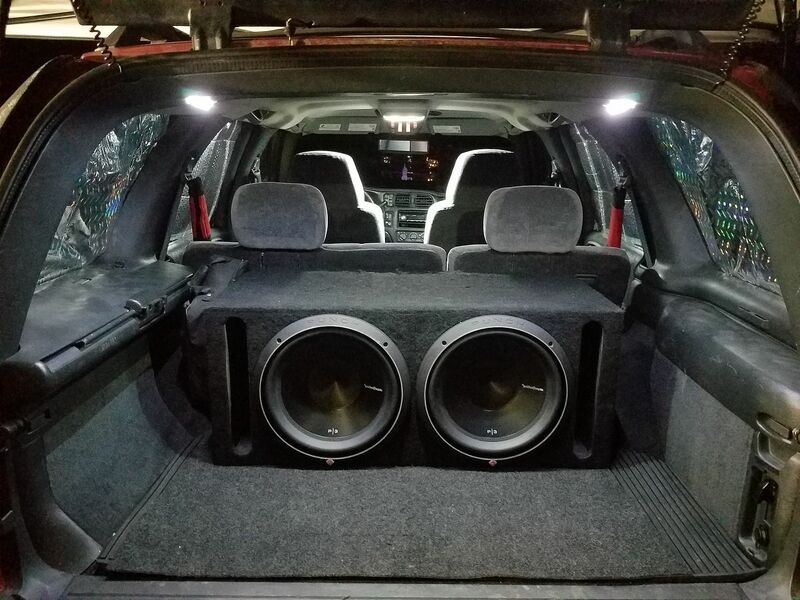 They're considerably more expensive than the non-full range ones, but if they'll give me more bass without having to take up cargo area with a subwoofer, It would be worth it to me. Full range are made to hit all or most of the frequencies the human ear can pick up, just in that speaker. So you won't need tweeters, mids, etc. The full range should encompass it all. 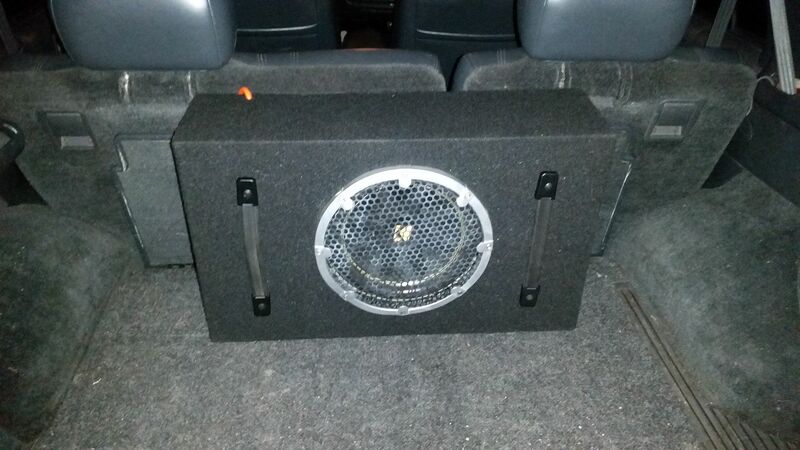 You should get more bass out of them than the stock or normal mid range speakers that fit in the door. 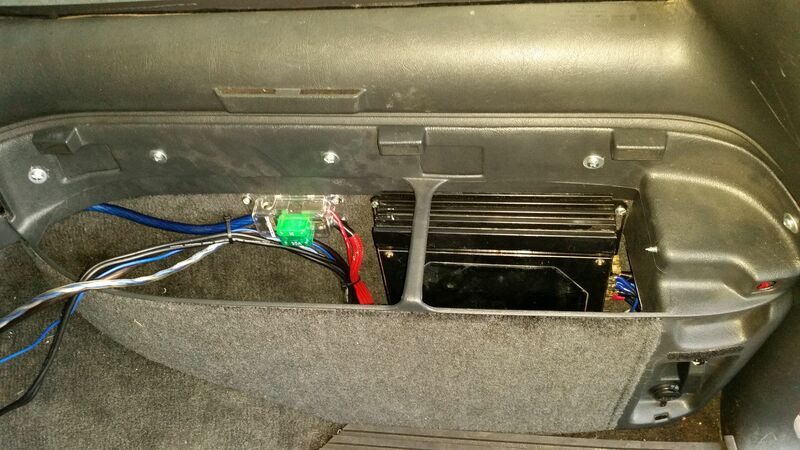 But have you seen the 8" subs with the small boxes that fit under your seat though? 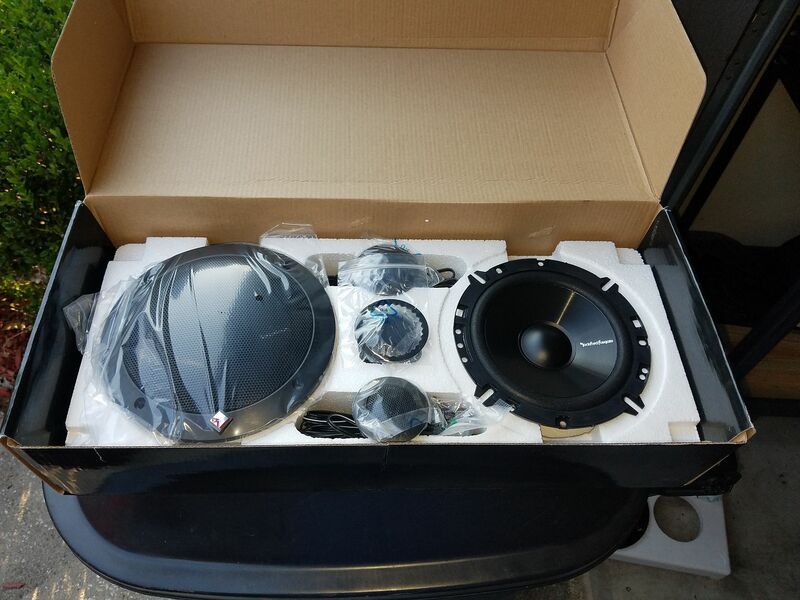 8" subs that fit under the seats? Tell me more. I am shying away from subs since they take up cargo space and aren't edible, potable or useful to power the truck when 4 wheeling. Thanks for the explanation, n. Jensen. But there are YouTube vids that show how to make some custom boxes, too. Last edited by N. Jensen; 07-20-2018 at 10:20 PM. Full range speakers are generally just a great drop-in speaker replacement, and the majority of the time an upgrade. Almost ALL aftermarket full range speakers are what's called "coaxial", in that they have a main mid-bass driver when is generally the size of the entire speaker, and in the center will have a separate tweeter (sometimes multiple tweeters tuned to different frequencies) to help play the higher tones more clearly. If you're just looking to drop in a set of speakers to replace the worn out originals and get a little better sound out of them at the same time, you can bold the Rockford's into the door and you will most likely be very happy. The next step up would be a component set. Components separate the larger mid-bass driver and the tweeter into two separate, well, components The benefit of this is that you can place the tweeter remotely from the mid bass driver for better sound staging. The "boom boom" sounds the mid-bass driver is playing travels better and you can pick up the sound even if you don't have your ear right by the speaker, but the "tsst tsst" sound a tweeter makes is very directional, so if you're not in its "line of fire" you'll miss out on a lot of the audible details. So with the components being able to mount the tweeter separate, you can bring the tweeter up higher closer to your head and often aim them so that you can hear them more clearly. 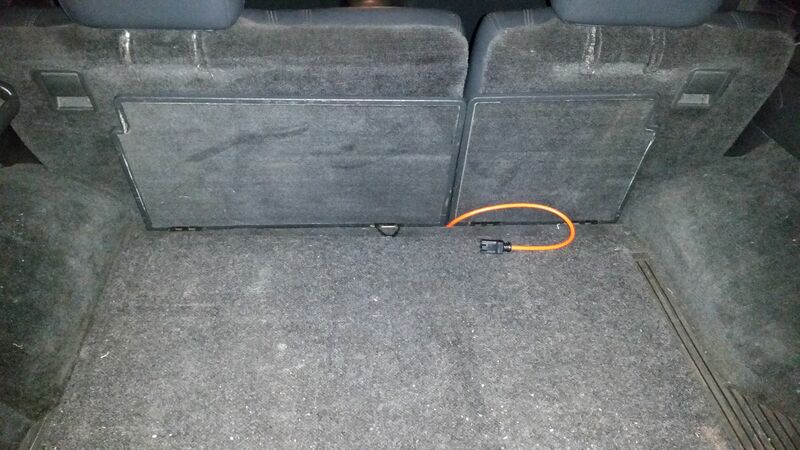 This is especially the case in the S-series since the door speakers are mounted way down low in the door which is a terrible spot for tweeter sound staging... Thus why I personally have components mounted in mine. Now keep in mind, components are more difficult to install, because it's not as easy as just dropping the new speaker assembly in place. You have to find a spot to mount the tweeter. In my case I mounted them right into a hole that I drilled into the door panels. A little more work, but sound WORLDS better in my honest opinion. Oh and who needs cargo space anyhow? I think the component set up is a bit further than I want to go right now. But it definitely sounds like something I'd be interested in setting up down the road... I just have too many other things that are waiting for attention on it at this point lol. It does sound like the full range speakers are going to be the way for me to go then. And for now the tweeters in the dash should suffice. Cargo space is important for me... not so much for cargo but because I've been known to break my truck and/or get stuck in the woods in the middle of the night and sleep back there hahaha. Quick Reply: Full range speakers?